The NNPC has reacted to reports circulating on social media that the FG has increased petrol price. 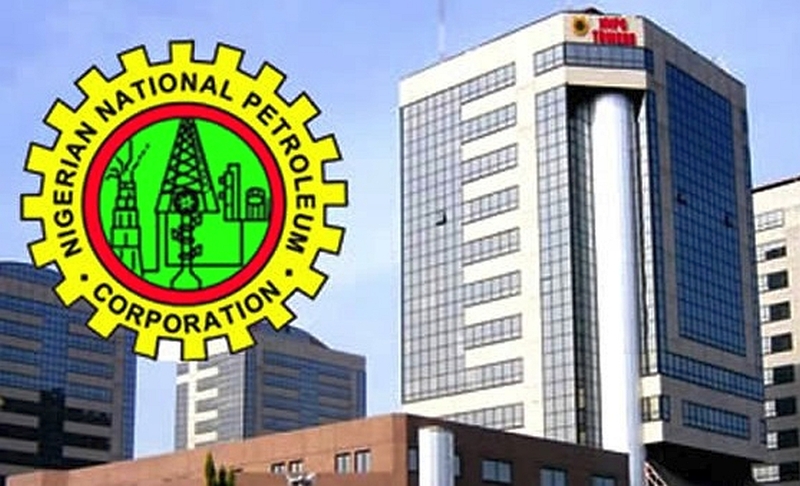 The Nigerian National Petroleum Corporation (NNPC) has debunked the trending fake news of an impending review of pump prices of petroleum products, especially Premium Motor Spirit (PMS), called petrol. A release today in Abuja by the NNPC Group General Manager, Group Public Affairs, Mr. Ndu Ughamadu, affirmed that contrary to the misinformation in the social media, the Federal Government has no plan to review prices of white products either downwards or upwards. Ughamadu said since October, 2017, NNPC had been the sole importer of PMS into the country as the Oil Marketing Companies (OMCs) could not import due to the Open Market Price being much higher than the N145/litre official selling price. Government, he said, has no plan to review the market prices of products either upwards or downwards now. Ughamadu cautioned rumour mongers to be wary of the impact their ignoble act could cause on prices of petroleum products especially petrol as the festive period draws near. He said the fake news can lead to artificial scarcity, hoarding of products by consumers which in turn may result in unwarranted queues and suffering of Nigerians at fuel stations. 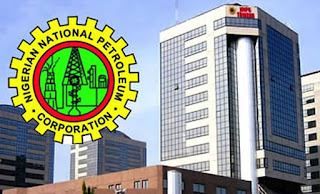 The NNPC spokesman disclosed that members of the public should report any station which sells PMS above the N145 recommended price to the offices of the Department of Petroleum Resources (DPR) nationwide, saying the Department is authorised to monitor and regulate the Industry’s activities. Ughamadu said the recent statement of the NNPC GMD, Dr. Maikanti Baru, that the corporation had 37 days stock of PMS subsists, stressing that the NNPC’s helmsman has mapped out strategies to ensure that Nigerians have a hitch-free festive period.